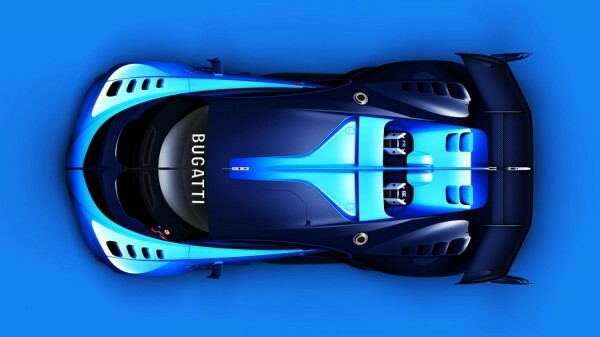 With the Veyron era having drawn to a close, Bugatti has unveiled the Bugatti Vision Gran Turismo at Frankfurt. 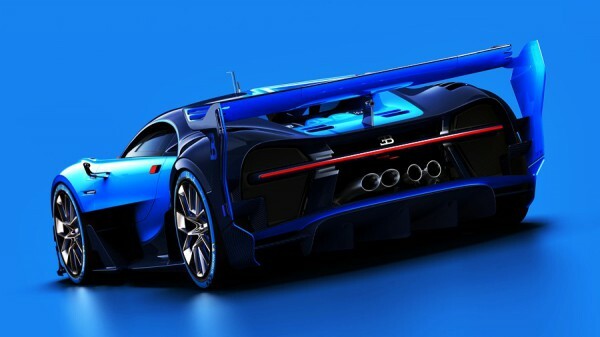 Designed as a concept for the PlayStation video game Gran Turismo, the Vision show car is also indicative of Bugatti’s intentions for the future. 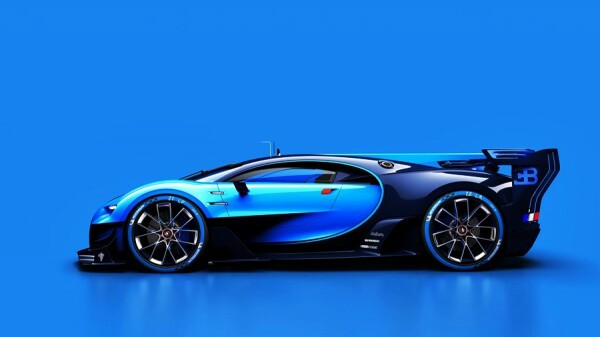  Nonetheless, key differences exist between the Vision GT and the next Bugatti production model. 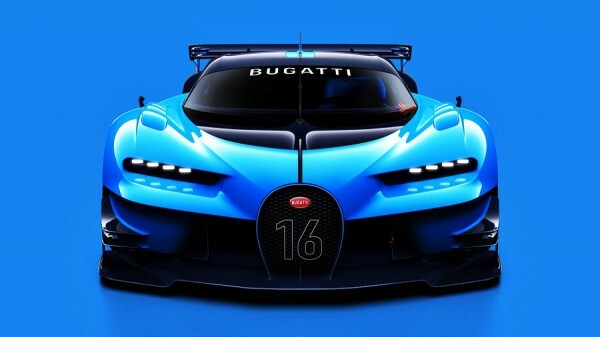 “For Bugatti Vision Gran Turismo, we’ve geared every parameter to maximum performance, unlike with our production car, where it goes without saying that comfort and easy handling are also key factors,” explained head of chassis development Florian Umbach. 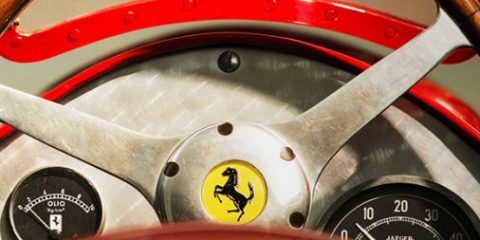 Vehicles previously designed and released for 2013 PlayStation 3 game “Gran Turismo 6” include the Mercedes-Benz AMG Vision Gran Turismo, Alpine Vision Gran Turismo, Lexus LF-LC GT Vision Gran Turismo, Mini Clubman Vision Gran Turismo, BMW Vision Gran Turismo, Volkswagen GTI Roadster Vision Gran Turismo, and Mitsubishi Concept XR-PHEV Evolution Vision Gran Turismo.